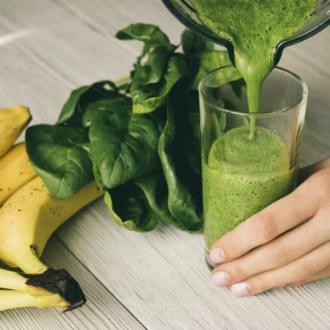 With some valuable tips from our Nutrition Coaches you will discover the nutrition secrets that will activate your metabolic rate, help you lose that stubborn extra weight and become the best version of you! 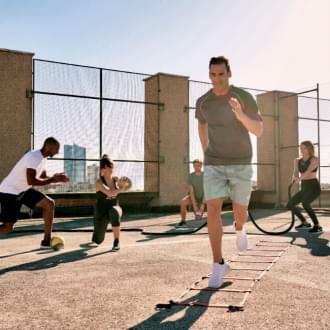 We know that fitting fitness into your busy schedule is a challenge. That's why we have created Xpress classes. 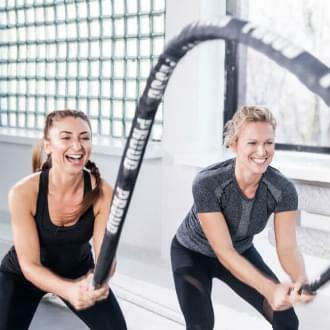 These innovative fitness programs offer all the benefits of small group training with the guidance of a qualified Trainer and all the fun of a group class in a condensed format, designed to fit into your busy routine. Try out our Circuit Training Circuit Xpress class to improve your overall fitness and make your daily activities easier. AIRFIT, the ultimate cardiorespiratory group class with the most uplifting music, is back and renewed to fire you up! 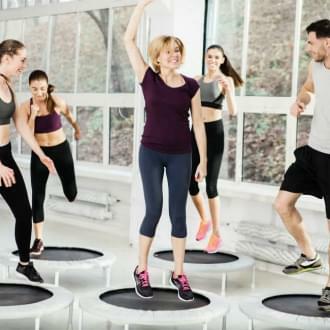 The trampoline turns working out into fun while you exercise your legs, buttocks and core and your calorie burn rate increases. Try it exclusively at Holmes Place! Spartans is one of Holmes Place's most dynamic exclusive group programs and is a 45 minute high-intensity, full-body training. The workout summons all your energy and focuses on completing challenging exercises, movements and intense repetitions. Therefore, you can expect to burn approximately 600 - 800 calories in just one session! It sculpts the legs and lifts the buttocks through dynamic leg exercises, increases metabolism as it offers an after workout burn effect, tones the abs and boosts self-confidence through completion of the most demanding exercises. 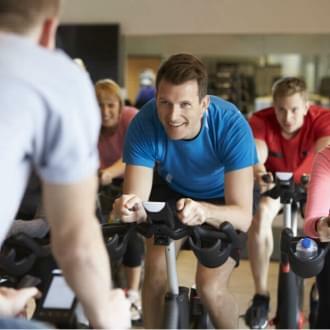 Stationary bike workouts, otherwise known as indoor cycling, are some of the most in-demand activities of a fitness Club. This is exactly the type of class one should seek if the goal is to lose weight, tone buttlocks, legs and core muscles, while gaining muscle mass and losing fat. This intense class can lead to burning 700-calories/ hour, if you max out. All you need to do is pedal to the beat and have fun! Water workouts offer unparalleled benefits and it's worth giving yourself the opportunity to discover them. 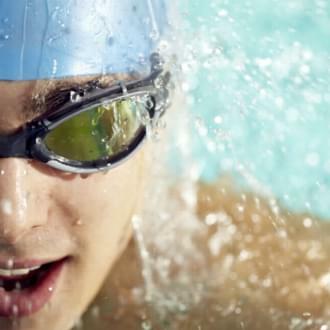 Try out this demanding Aquarobic program that offers muscle strengthening, as well as, cardiorespiratory endurance. If Lighter Than Yesterday is your choice, we are here to inspire you and give you the motivation you need to start a brand new fitness journey* towards your personal renewal, in the best possible way. Do something good for yourself today and feel better than yesterday!